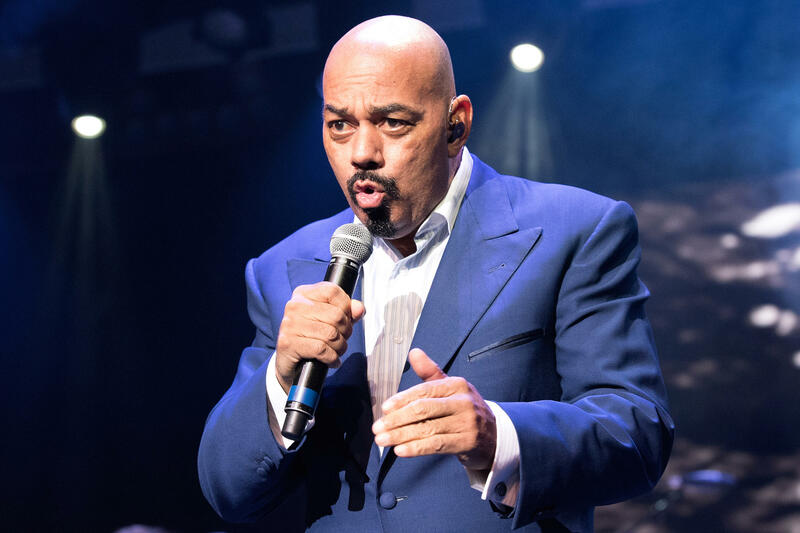 R&B artist James Ingram is known for such songs as "Just Once," "One Hundred Ways" and "Yah Mo Be There." Ingram died January 29, 2019 reportedly from brain cancer. The legendary vocalist was 66 years old. Hear music from the two-time Grammy winner, plus new tunes and conversation with gospel artist Jonathan McReynolds. The Chicago-based acoustic guitarist talks about his Grammy nominated album and his new book by the same name, Make Room. McReynolds and gospel artist Wess Morgan will be in concert February 9 at the Burford Theatre in Arkansas City, Kansas.